HELP! We are looking for trainers and team managers for the upcoming season which starts in October. For enquires or more information email tracyvillagefc@gmail.com or like our facebook page. Congratulations to all the players, coaching staff, volunteers and supporters. Thank you for another great season. New committee members are welcome at any time. 1. I would like to apologise for being absent from the AGM on 12th May 2018. Unfortunately, I was interstate at short notice. 2. I would like to thank you for electing me as President of the Tracy Village Football Club. I appreciate the honour of the role and the effort that that the position entails and I will endeavour to do the position justice, considering the big shoes I have to fill. and the general committee members including Michelle Grace and Kerrod Spokes. 4. 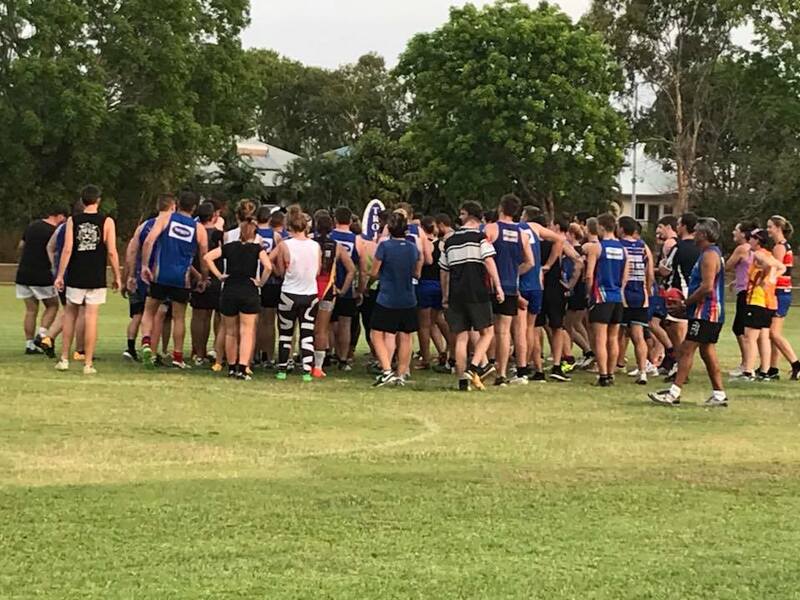 In relation to the Junior Sub-Committee I would like to thank Dal Harding, Michelle Grace, Lisa Murphy, Tammy Wilson and Peter Shepard who did a fantastic job culminating in a premiership to our U16 team and a highly successful presentation night. 5. It's heartening to note that the wealth of experience of the previous committee members are not lost to us as most members are continuing with a role on the current committee. 6. I would like to make a special mention of Fred Adams who has devoted a great deal of his life to this football club and who stepped down as president after six years in the role. I personally appreciate him staying on the committee to offer guidance and assistance to myself and the current committee. The benefit of Fred's considerable experience in football administration cannot be underestimated and it is greatly appreciated with the club moving forward this season. Alesha Shepard, Peter Shepard, Brooke Owen/ Dal Harding, Michelle Grace, Anthony McGregor, Damien Holland, Mitch Townsend and Tara Townsend. 8. I congratulate Alesha Shepard for being accepted to join the NTFL Laws Committee. 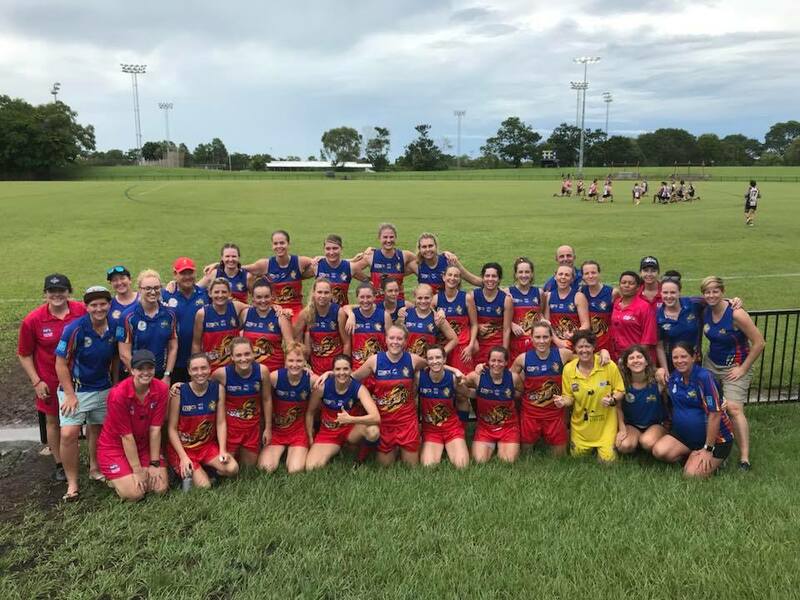 This is an important position and Alesha was approached as Tracy Village Football Club is considered to have a valued input into the future ofAFL in the NT.